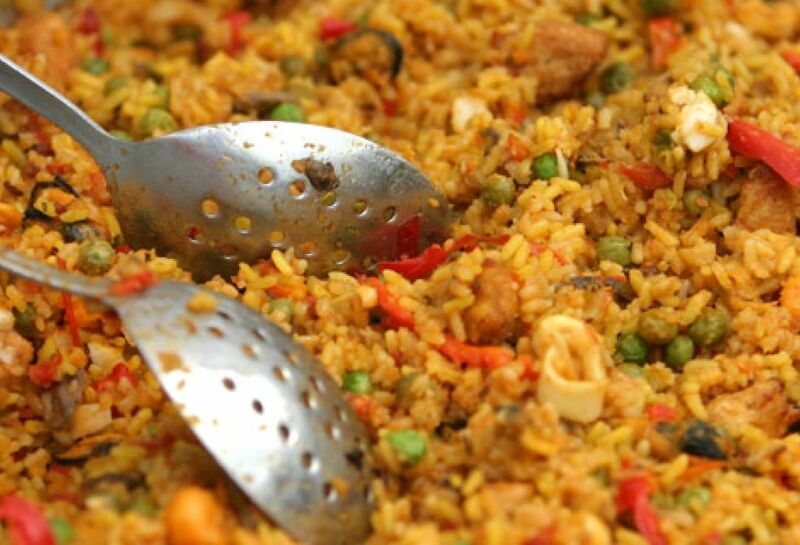 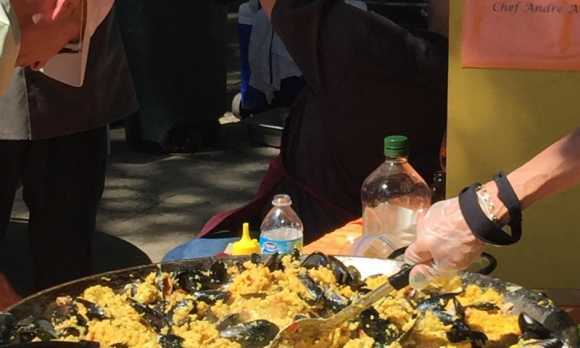 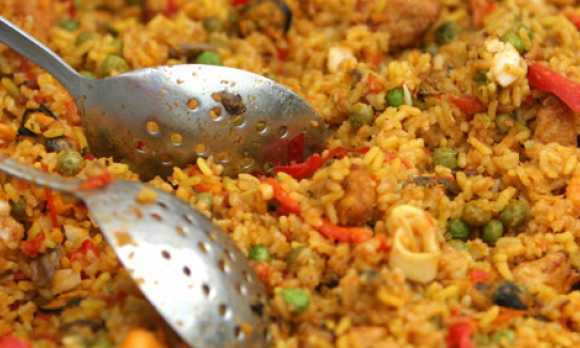 The Annual Pinot & Paella Festival was started to bring awareness to Pinot Noir grown in the Paso Robles appellation, Since it's inception in 2004, this event has sold out and is a continuing fan favorite. 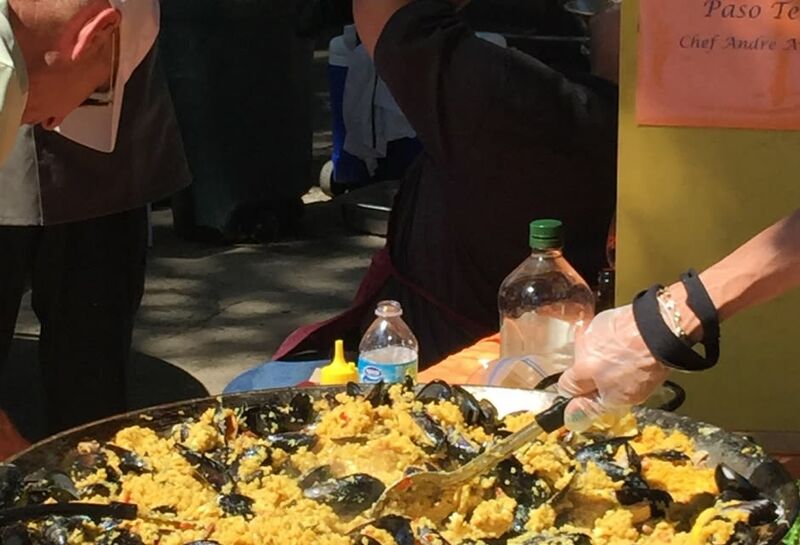 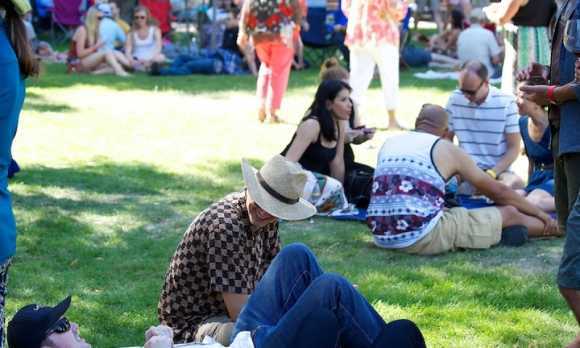 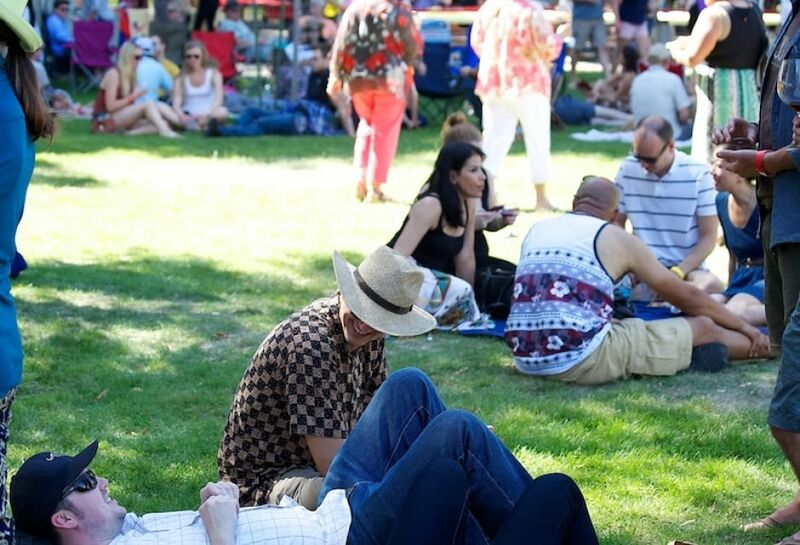 Join the Paso Pinot Producers and talented local chefs for an afternoon of great wine, creative Paella dishes, and live dance-inducing Latin guitar fusion beats of Incendio. 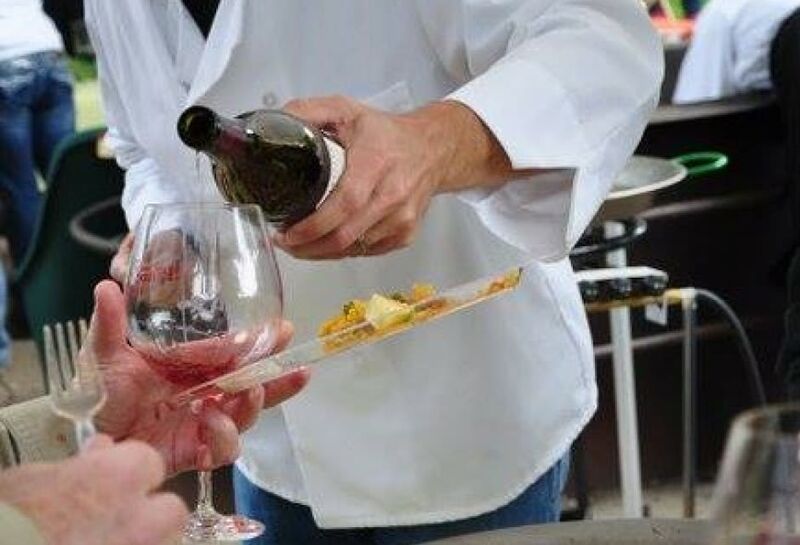 Mingle with the winemakers and discover how the sense of place is reflected in each glass of their Pinot Noir. 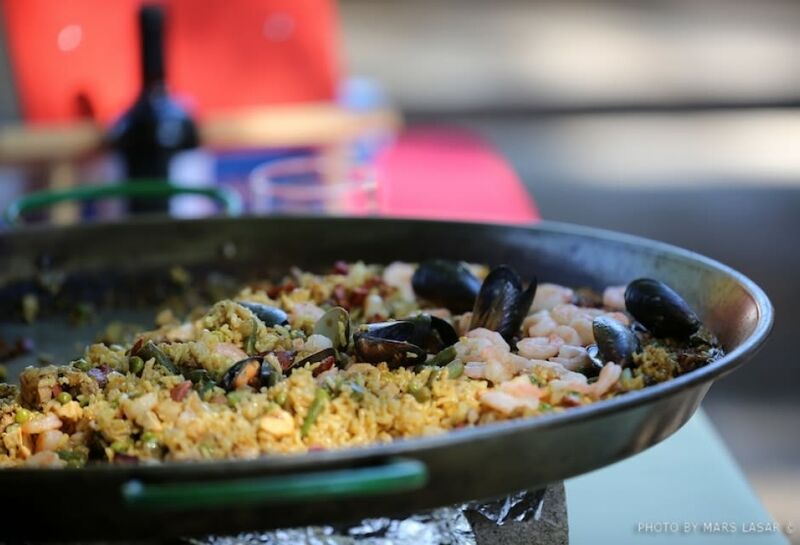 Visit each local chef and taste the talent of the Central Coast in each unique Paella to pair with the local Pinot Noirs. 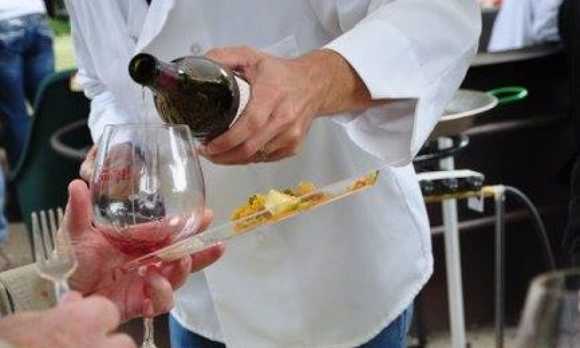 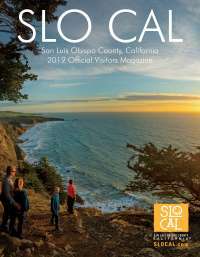 Find out why Paso Robles is legendary for its friendliness! 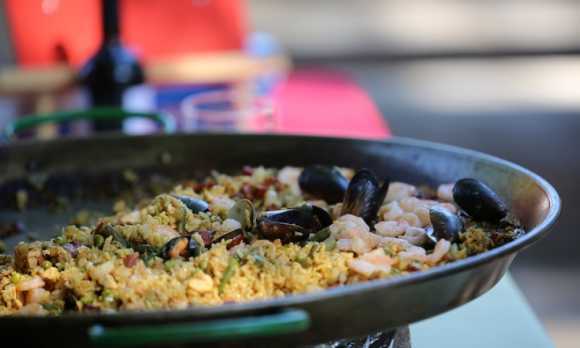 Breathe in the aromas of the Paellas simmering in the pans, and taste why leading food magazines identify this area as a great place for wonderful cuisine made with locally grown and farm fresh ingredients.